Welcome to our NEW site. Have a look around and stay a while. 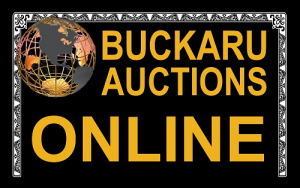 See Buckaru Auctions on CMT's Baggage Battles. Check the Blog for links.
. Because of our Educational status in providing quality home study materials we were able to find two specific programs that would be very beneficial to students. In particular we found one program that gives student Grants with very minimal application procedures.This program is specific for home study courses, and can be applied for by the Educational institution on behalf of the student. We offer two different Grant Certificates that can be seen below. Secondly we found a little known program is so under used and not well known that they have a large excess of funds that need to be disbursed to students. This program is targeted specifically to the Tuition paid by the student for their Advanced Educational program. This is an automatic Grant program that is effectively paid out immediatly upon application, and can be applied for by the Educational Institution. The only draw back is that the funds must be used with that Educational Institution in conjuction with the specific Educational program the student is in. We have been scutinized by the granting agency and have been approved, so that we can apply this reimbursment as a fee credit on our affiliated online auction site. 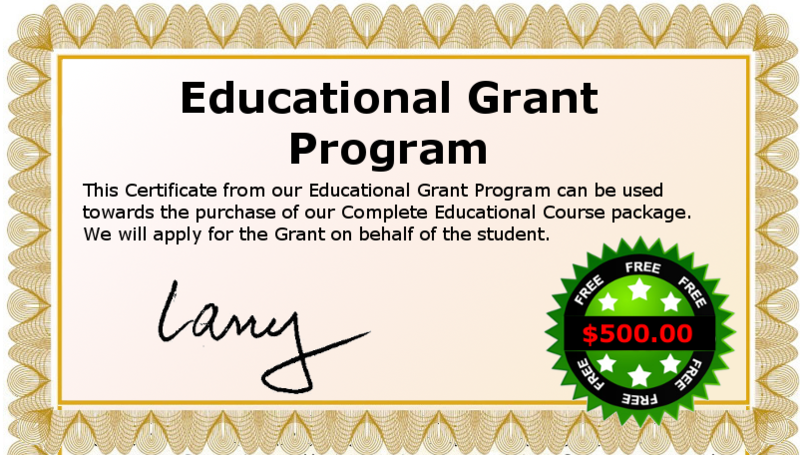 This Educational Grant Certificate can be used towards any individual advanced course we offer. This is an automatic Grant that is awarded immediatly after application. Because of this we will apply the Grant amount immediatly and apply for the Grant on behalf of the student. This Educational Grant Certificate can be used towards the complete advanced course package we offer. This is an automatic Grant that is awarded immediatly after application. Because of this we will apply the Grant amount immediatly and apply for the Grant on behalf of the student. This Tuition Reimbursment Grant Certificate can be used towards any individual advanced course we offer. 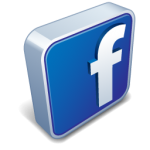 This is an automatic Grant that is awarded immediatly after application. Because of this we will apply the Grant amount immediatly and apply for the Grant on behalf of the student. 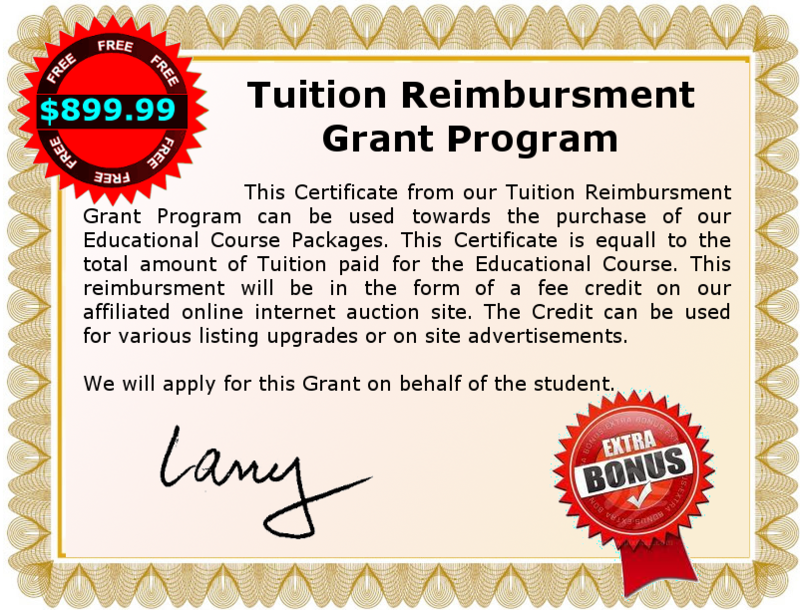 This Tuition Reimbursment Grant Certificate can be used towards the complete advanced course package we offer. This is an automatic Grant that is awarded immediatly after application. Because of this we will apply the Grant amount immediatly and apply for the Grant on behalf of the student. 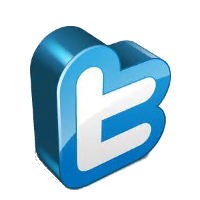 Publishing resources for authors. 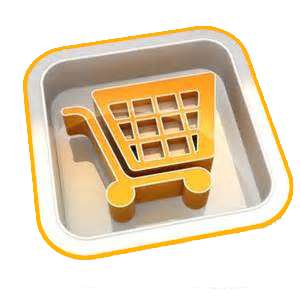 Professionally designed Websites for: companies and authors.